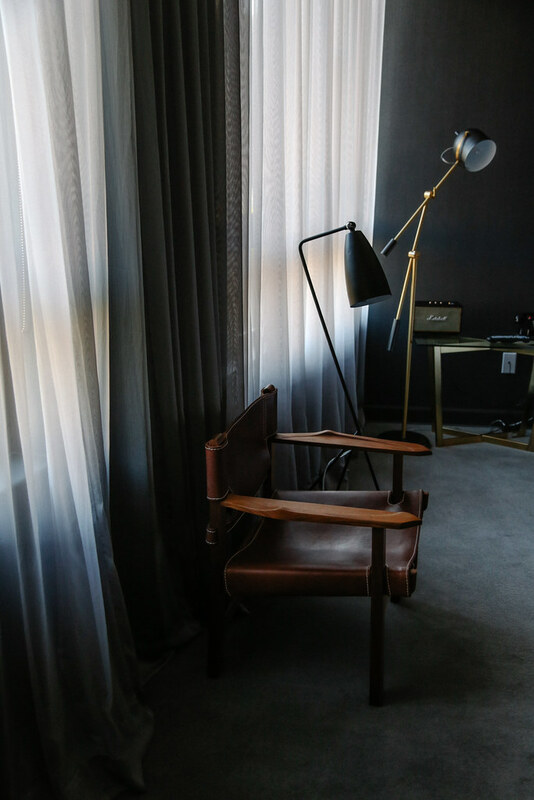 While the international hotel circuit has shifted their gaze to Downtown LA, a crop of new hotels in Los Angeles seemed to be missing one key element in their strategy: a sense of neighborhood. 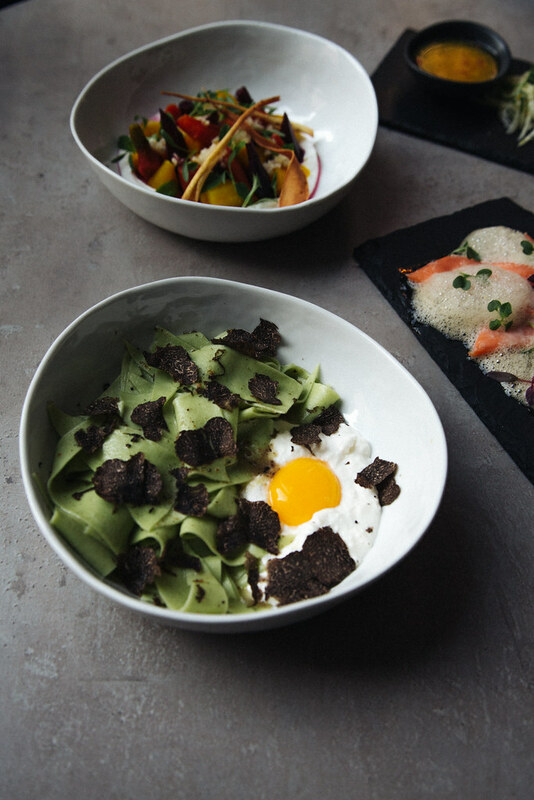 Although Ace and NoMad boasts a roster of big-names and national brand recognition, for the downtown LA local, it often feels that these openings are geared for optics rather than a real connection to the surrounding community. 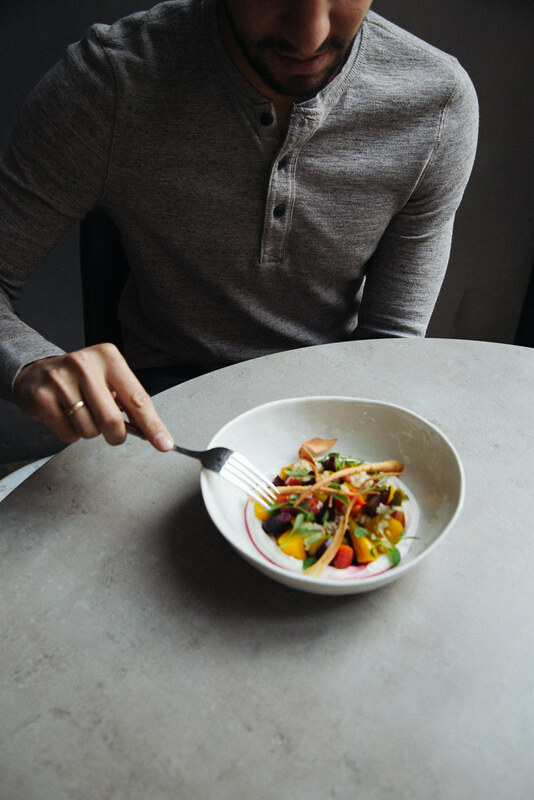 So when Tuck Hotel opened up on Spring Street by downtown local and restauranteur Chef Juan Pablo Torre, he created a boutique hotel designed for the downtowner and the discerning traveler in mind. 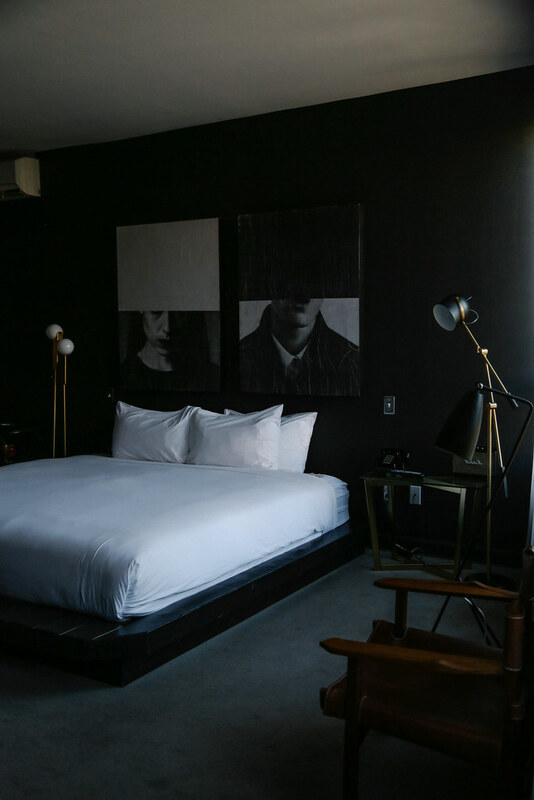 Tuck Hotel is located on the intersection of the Historic Core and Fashion District in Downtown Los Angeles, a perfectly-positioned outpost on a quiet end of Spring Street situated among some of the neighborhood’s most frequented local haunts. The Argentinian chef created an outpost where food is a focal point of the stay. 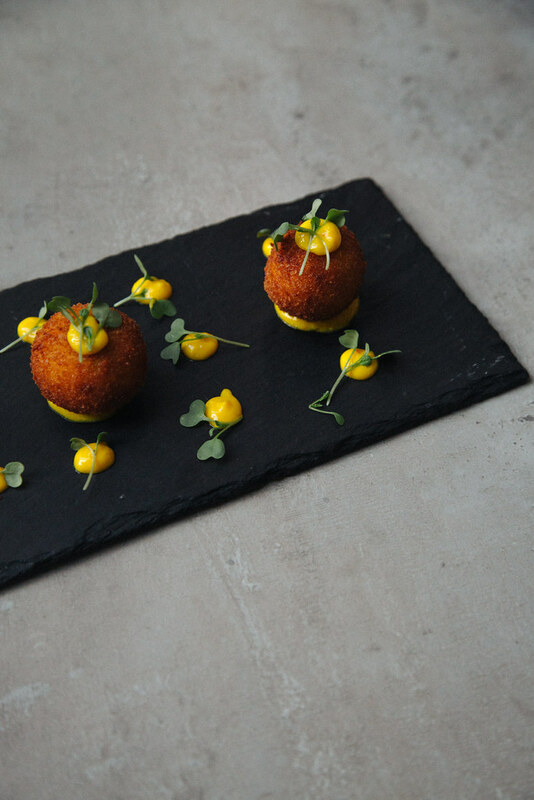 The menu intersects the culinary flavors of Spanish savor with a South American zest, with dishes ranging from tiradito and croquettes served along side cavas and tempranillos. 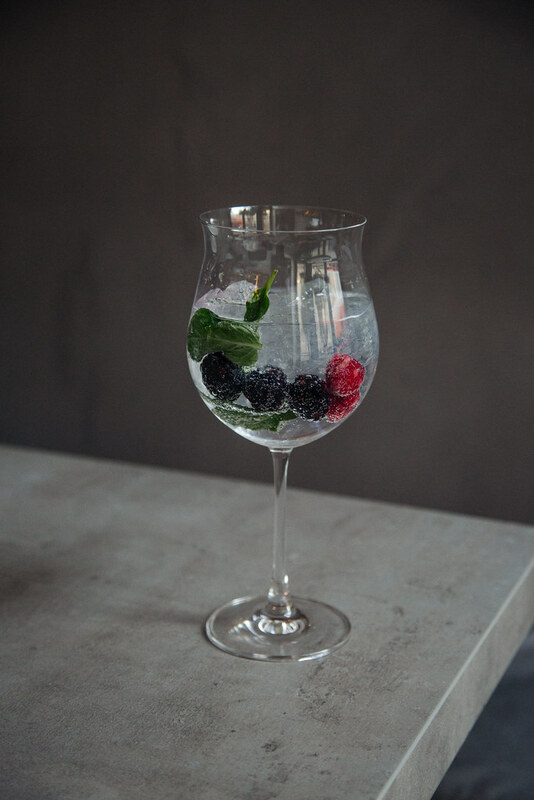 A Spanish gin & tonic. Tuck Hotel is located on 820 S Spring St, Los Angeles.